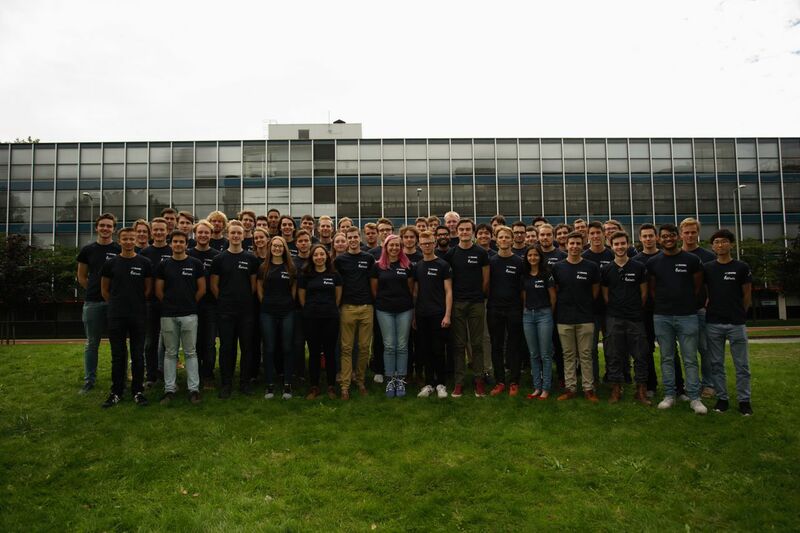 Delft Aerospace Rocket Engineering (DARE) is one of the most advanced student rocketry groups in the world. With over 150 members sharing an intense passion for rocket design, we build and launch rockets that serve scientific and educational purposes. current project Stratos IV even better. This vehicle has a planned launch for 2019 and should be the first vehicle to reach the iconic boundary of space! Next to Project Stratos, we also work on several research and development projects on the cutting edge of technology. Examples of these are Aether, our first actively stabilized rocket powered by the biggest solid motor ever produced in the society, and the Cryogenic Propulsion Team, which is developing a liquid oxygen – bio ethanol engine to power our next giant leap in spaceflight. 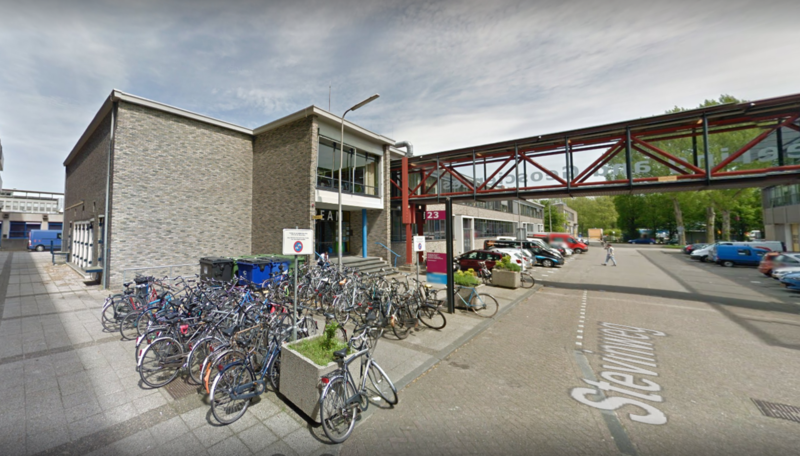 Additionally, we work closely with Dutch high schools with the Dutch CanSat competition, in which the students design a small satellite in a soft drink can which is launched by our rockets to around one kilometer. This way, we try to pass our passion for science and rocket engineering and inspire the next generation of engineers.